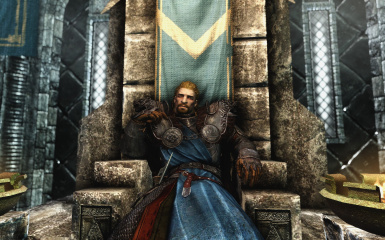 This is Jarl Ulfrics new armor the rightful king of skyrim. 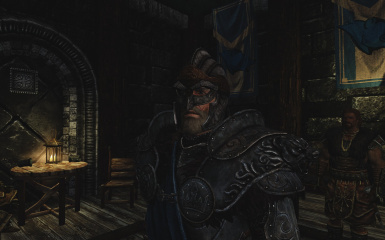 The game Valhall have full permission to use this mod for their purposes. 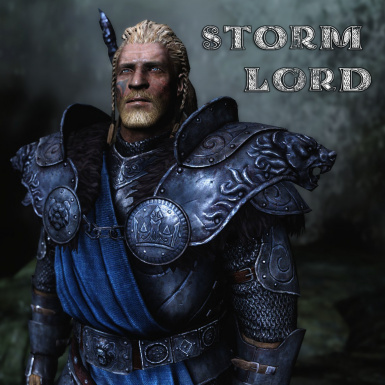 The stormlord armor is a new heavy armor that has the look of a great bearlord. 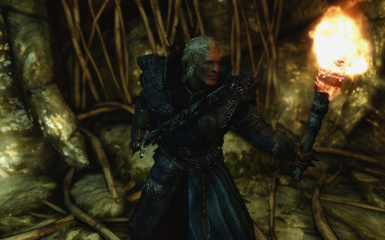 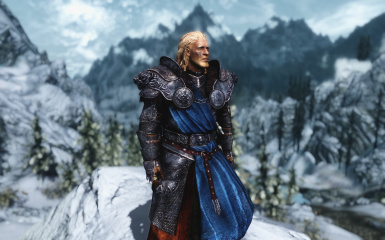 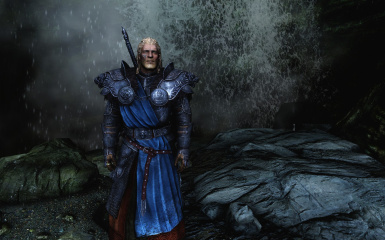 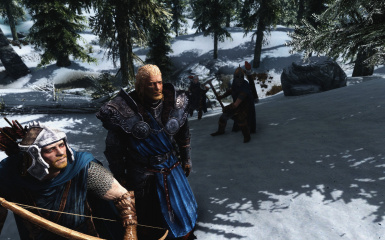 You can kill ulfric and take his if you've sided with the imperials. 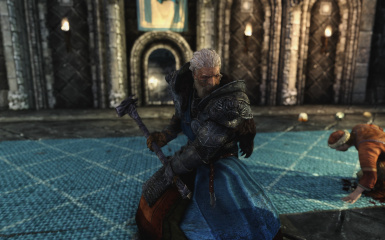 Forge it if you have ebony smithing perk. 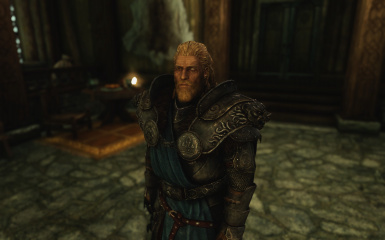 Buy Hjerim in Windhelm, it will be in a chest behind the main bed. 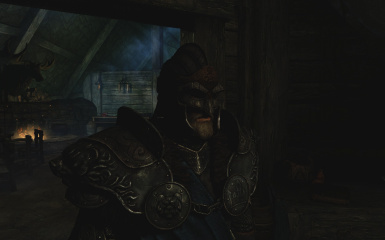 Added a helmet and also changed so it can now be found in ebony smithing selection instead of steel.